Resident Evil 2 originally came out back in 1998, and now the survival horror game is back and more terrifying than ever. Capcom released a short demo for the game on January 11, giving a small, 30-minute taste of the game to all players on Xbox One, PlayStation 4 and Windows PC. Check out our video below to see our full, one-shot walkthrough of the Resident Evil 2 demo. 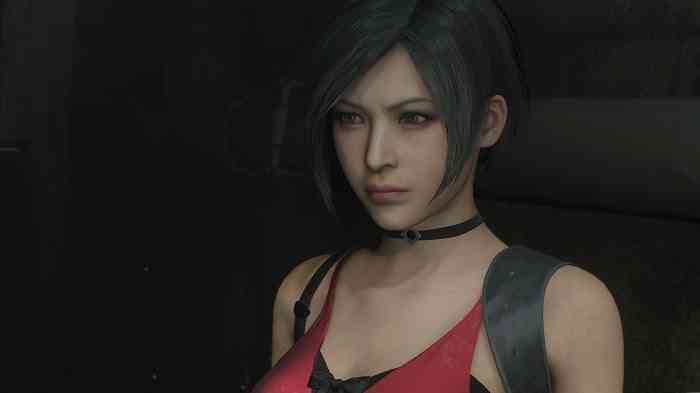 The remake of Resident Evil 2 features a brand new over-the-shoulder camera with stunning graphics that fit perfectly into the current age of gaming. Being a full-on remake rather than a simple remaster, we can expect lots of new gameplay elements that still remain true to the original. While the demo offers a limited glimpse at the game, the full release will have two bonus modes including The 4th Survivor and The Tofu Survivor. The demo will remain available to all players on Xbox One, PlayStation 4 and PC until the end of the month.